5 Seconds of Summer’s Michael Clifford has announced his engagement to Crystal Leigh. The couple have been together for three years and they got engaged on 11th January. 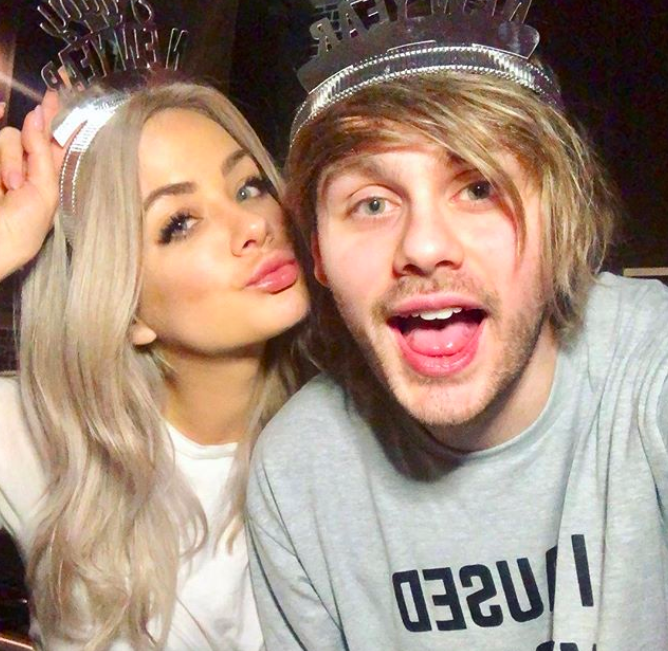 Michael took to Instagram to announce the news to fans, as he shared pictures of the heartwarming proposal on his account. “I was lucky enough to ask the love of my life to marry me in the place it all began for us,” he began. 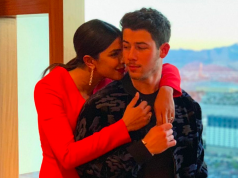 The 23-year-old didn’t leave any detail out, as according to Us Weekly, he popped the question at the Ungasan Clifftop Resort, which is where the couple shared their first kiss. 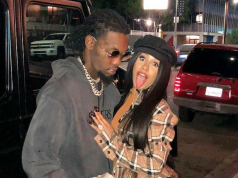 The singer also played ‘Medicine’ by The 1975 before he asked the 34-year-old to marry him.